Founded in 1905, Loewen Windows started off as a sawmill in Steinbach, Manitoba, Canada, and eventually found its specialty in wood windows and doors. Loewen offers both Douglas fir and Mahogany for their glass windows and doors, providing not only the beauty of real wood, but strength and performance to keep your home energy-efficient. 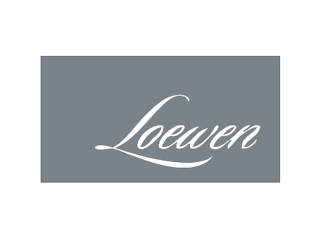 The craftsmanship that goes into each and every Loewen product is performed in the same location where its history started, Steinbach, Manitoba. 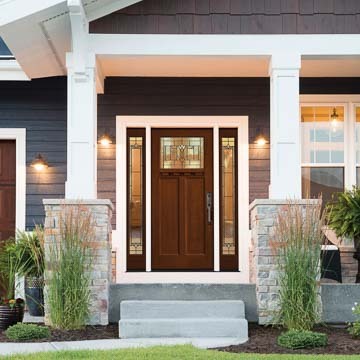 Chapman Windows Doors & Siding is proud to offer Loewen window and door products for residential new construction and replacement applications, as well as light commercial use. 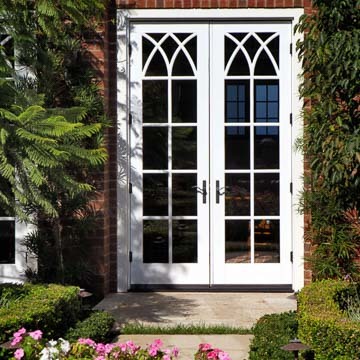 Loewen glass windows and doors are available in primed wood or metal-clad in aluminum, copper or bronze. You can also select from an array of hardware, glazing, divider and screening options. Color choices compliment most paint schemes. 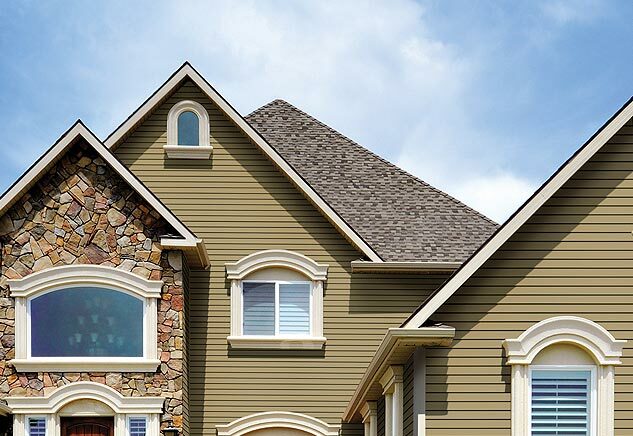 Our experts at Chapman Windows Doors & Siding can help you make the best selections for your needs. Loewen products are known for their high quality, and Loewen participates in industry-recognized accreditation programs to continue to ensure the performance and quality of its offerings. Loewen windows and doors meet or exceed all United States building codes and standards. All windows and doors offer outstanding thermal performance. Some products are designed to meet the Florida code for wind resistance, the strictest in the nation. 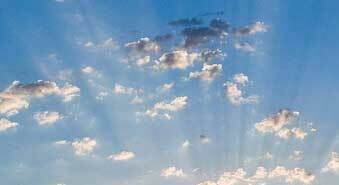 As a company, Loewen emphasizes environmental care and sustainability. Most of the wood Loewen uses comes from forests that are certified by the Forest Stewardship Council® (FSC®). It offers the optional FSC® Chain of Custody Certification for its Douglas fir windows and doors. Many of the products meet Energy Star requirements, and Loewen is a member of the U.S. Department of Energy's Efficient Window Collaborative. 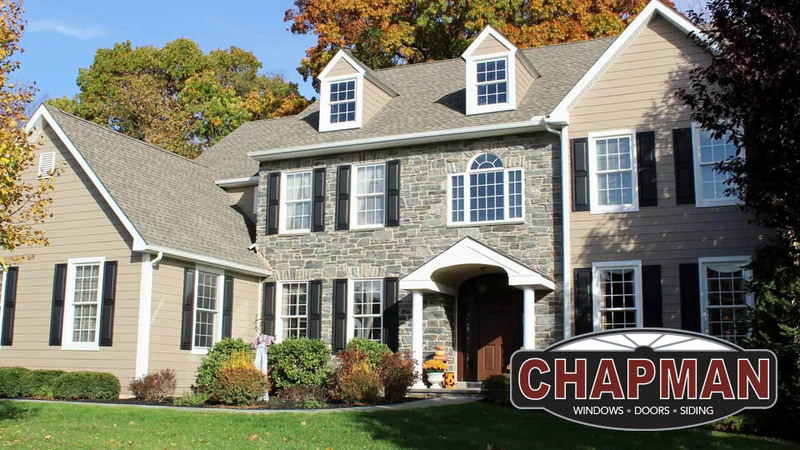 Watch the Chapman Windows & Doors video to learn more about the Pennsylvania company. If you can't see the video, please click here to view it elsewhere. Complete our online request form to have one of our knowledgeable specialists contact you to discuss your options and schedule an in-home consultation so we can provide you with more information about our products, services and to take advantage of our current specials. Get started now by filling out the form below and we will contact you shortly to go over the details of what you are looking for and to show you how Chapman Windows Doors & Siding can meet your needs. Choose 3 dates from the dropdowns below that work with your schedule. How did you find Chapman? We carry some of the most energy efficient windows, doors and siding on the market which can reduce your energy bills and impact on the environment. 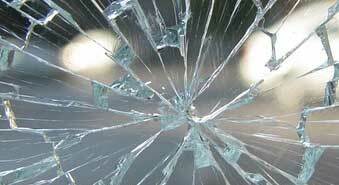 SAFE-GARD® laminate glass deters burglars by withstanding forceful blows without shattering and offers a higher degree of protection against high winds. 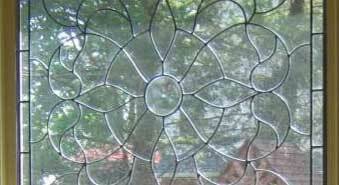 Choose one of our decorative glass options such as beveled glass or stained glass which provides your home with unique styling and privacy.